What an unexpected surprise it is to taste the 1966 Beaune from Maison Leroy. Fully mature, the 1966 offers up a compelling bouquet of spice, orange peel, dried flowers and savory herbs, with lovely inner sweetness and compelling overall balance. Although there is no upside from cellaring bottles further, the 1966 should continue to drink well for at least a few years. My preference is generally drink wines a bit less mature than this, but there is no question the 1966 has aged exceptionally well. 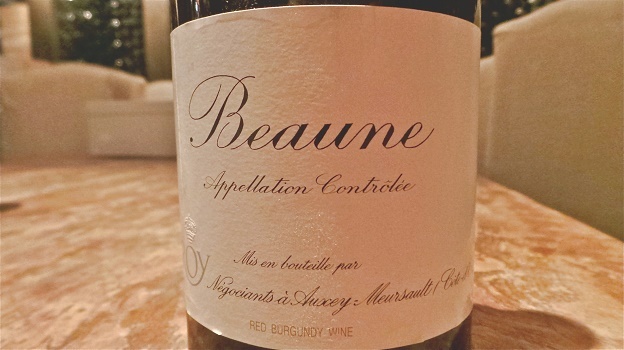 So much of the attention in Burgundy centers on the famous villages in the Côte de Nuits and Côte de Beaune, but the often overlooked vineyards around the city of Beaune itself are also capable of producing pedigreed and ageworthy wines. This is a lovely showing. 90/Drink 2015.